 ABOUT THE FARMERS MARKET LOCATION Our address is 121 Orange Street, Hot Springs, Arkansas. We are located just south of the Transportation Depot and Veterans Memorial. Handicap and Special Needs Parking are inside the gates on the West Side of the pavilion. General parking is available in the South parking lot off of Broadway, between The Old Country Store and Boot Scooters and in the North Parking Lot near the Veterans Memorial. MAIN SEASON MARKETS: MAY – OCTOBER SATURDAY MORNINGS FROM 7AM TO NOON Saturday morning is a great time to visit the market. We have fresh produce & foods, arts & crafts and demonstrations, music & entertainment. The Youth Market is the last Saturday of each month. TUESDAY EVENINGS FROM 4PM TO 7PM Tuesday Evening Market has a slightly different personality. Drop by after work to pick up the fresh ingredients for dinner. WINTER MARKETS: NOVEMBER – APRIL SATURDAY MORNINGS FROM 9AM TO 12PM Our market runs year round! Our winters can be quite mild, and sometimes cold and bitter; but, rest assured, our vendors brave the elements to most Saturdays to bring you cold storage or greenhouse grown vegetables. Baked items can often be found too! 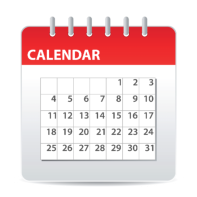 EVENTS View our CALENDAR for the Market Schedule and Special Events. OUR MISSION HOW TO SHOP THE MARKET OUR STORY How we began In the mid-1970s a few seed customers from Spurlin's Garden Center decided to meet weekly at an old train platform and sell their produce to augment their income. From its inception, the founders developed strong operating principles that continue to guide today. As many of the farmers got on in years, the Market eventually waned until its rebirth in the 1990s. The Modern-Day Market In 1995 the Market was re-established in city-owned space under a bank of trees near a historic train depot. It became mainstay for many Hot Springs natives and a special attraction for visitors. In 2006, Hot Springs was the recipient of a $52,918 USDA Farmers Market Promotion Program grant which began the planning of a permanent, open-air pavilion as a home for the Market. Leveraging a state grant and local donations, the City of Hot Springs and Friends of the Farmers Market broke ground on the open air pavilion in March 2009 and opened for activity in May 2010. Today the market is a front porch of sorts for many who gather, visit, sip coffee, and savor the live local music on Saturday mornings while shopping for their weekly produce, meats, eggs and fresh baked goods. Special events feature children's activities, nutrition information and educational programming. Local musicians, dancers and performers generously share their talents at the market, giving it a festival atmosphere. Committed volunteers work hard each week to provide healthful foods, educational activities and entertainment programming for the entire community. At the market customers form close relationships with the farmers who have grown their food. With the local food and organic food movements growing, the Farmers Market has gained even more popularity as a place to purchase high quality, home-grown produce from people they know and farms they visit. The Market also offers fresh herbs, plants, flowers, eggs, meat products, fresh-baked breads and desserts, local honey, jams, jellies, spreads and so much more! FUN FACTS • We are a 100% locally produced market. 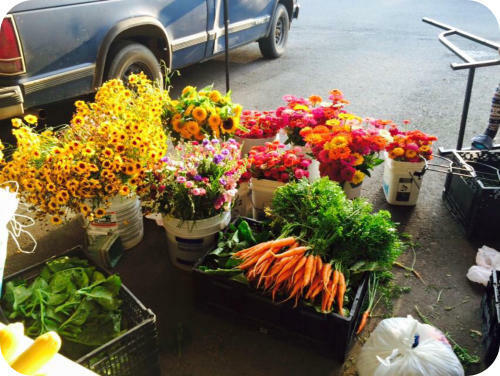 • The Hot Springs Farmers & Artisans Market operates year round. • Main Market is May through October and Winter Market runs November through April. • Youth Market is the last Saturday each month during the Main Market Season. Youth vendors can sell their homemade, handmade and homegrown items without charge. • We participate in both SNAP and WIC programming to provide access to healthful foods for everyone. • Special events, music and educational programming can be found on the Market calendar. • Food Truck Friday festivals are hosted by the Market in cooperation with the City of Hot Springs and Citizens Bank. • Food Day is hosted by Growing Healthy Communities Hot Springs annually. 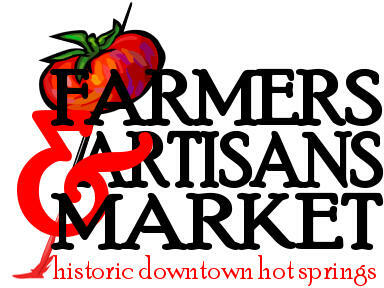 ABOUT THE FARMERS MARKET LOCATION Our address is 121 Orange Street, Hot Springs, Arkansas. We are located just south of the Transportation Depot and Veterans Memorial. Handicap and Special Needs Parking are inside the gates on the West Side of the pavilion. General parking is available in the South parking lot off of Broadway, between The Old Country Store and Boot Scooters and in the North Parking Lot near the Veterans Memorial. MAIN SEASON MARKETS: MAY – OCTOBER SATURDAY MORNINGS FROM 7AM TO NOON Saturday morning is a great time to visit the market. We have fresh produce & foods, arts & crafts and demonstrations, music & entertainment. The Youth Market is the last Saturday of each month. TUESDAY EVENINGS FROM 4PM TO 7PM Tuesday Evening Market has a slightly different personality. Drop by after work to pick up the fresh ingredients for dinner. WINTER MARKETS: NOVEMBER – APRIL SATURDAY MORNINGS FROM 9AM TO 12PM Our market runs year round! Our winters can be quite mild, and sometimes cold and bitter; but, rest assured, our vendors brave the elements to most Saturdays to bring you cold storage or greenhouse grown vegetables. Baked items can often be found too! 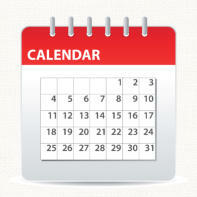 EVENTS View our CALENDAR for the Market Schedule and Special Events. OUR MISSION HOW TO SHOP THE MARKET OUR STORY How we began In the mid-1970s a few seed customers from Spurlin's Garden Center decided to meet weekly at an old train platform and sell their produce to augment their income. From its inception, the founders developed strong operating principles that continue to guide today. As many of the farmers got on in years, the Market eventually waned until its rebirth in the 1990s. The Modern-Day Market In 1995 the Market was re- established in city-owned space under a bank of trees near a historic train depot. It became mainstay for many Hot Springs natives and a special attraction for visitors. In 2006, Hot Springs was the recipient of a $52,918 USDA Farmers Market Promotion Program grant which began the planning of a permanent, open-air pavilion as a home for the Market. Leveraging a state grant and local donations, the City of Hot Springs and Friends of the Farmers Market broke ground on the open air pavilion in March 2009 and opened for activity in May 2010. Today the market is a front porch of sorts for many who gather, visit, sip coffee, and savor the live local music on Saturday mornings while shopping for their weekly produce, meats, eggs and fresh baked goods. Special events feature children's activities, nutrition information and educational programming. Local musicians, dancers and performers generously share their talents at the market, giving it a festival atmosphere. Committed volunteers work hard each week to provide healthful foods, educational activities and entertainment programming for the entire community. At the market customers form close relationships with the farmers who have grown their food. With the local food and organic food movements growing, the Farmers Market has gained even more popularity as a place to purchase high quality, home-grown produce from people they know and farms they visit. The Market also offers fresh herbs, plants, flowers, eggs, meat products, fresh-baked breads and desserts, local honey, jams, jellies, spreads and so much more! FUN FACTS • We are a 100% locally produced market. 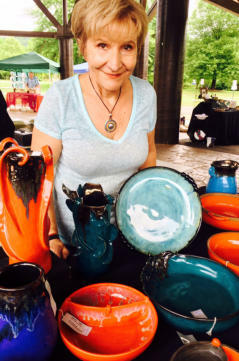 • The Hot Springs Farmers & Artisans Market operates year round. • Main Market is May through October and Winter Market runs November through April. • Youth Market is the last Saturday each month during the Main Market Season. Youth vendors can sell their homemade, handmade and homegrown items without charge. • We participate in both SNAP and WIC programming to provide access to healthful foods for everyone. • Special events, music and educational programming can be found on the Market calendar. • Food Truck Friday festivals are hosted by the Market in cooperation with the City of Hot Springs and Citizens Bank. • Food Day is hosted by Growing Healthy Communities Hot Springs annually. The market operates year-round with a main Market operating during the summer months.